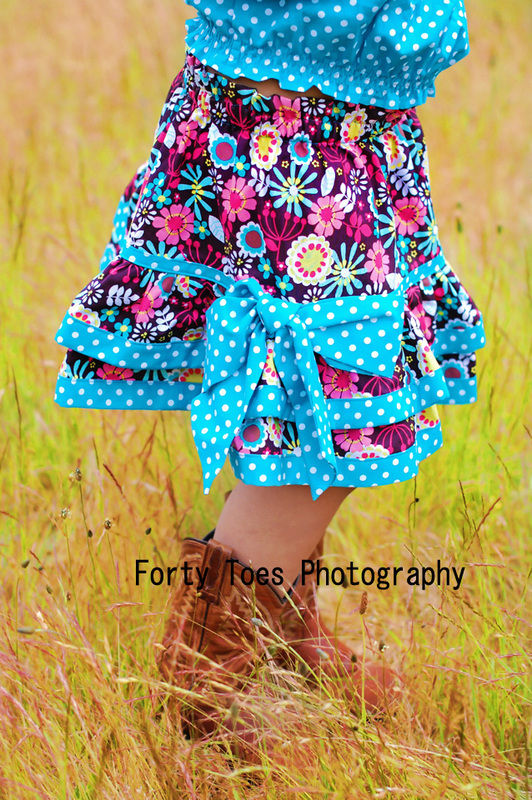 Forty Toes: GIVEAWAY for Allegro Fabrics! One free Olabelhe Paper Sewing Pattern and 2 yards of cotton quilting fabric from www.allegrofabrics.com! Did I say you get to pick your 2 yards too! 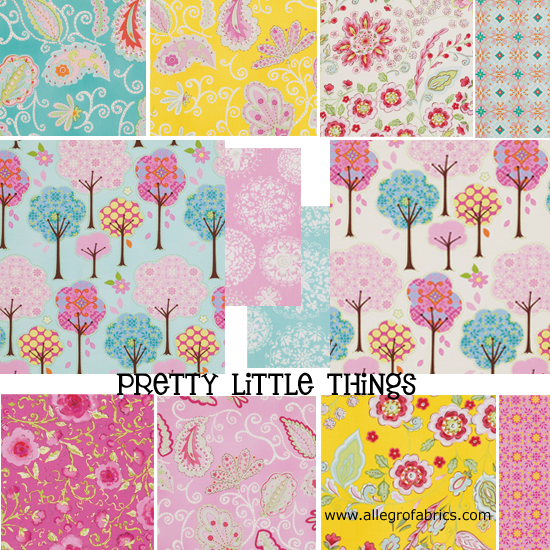 Here is just a sample of her GORGEOUS fabrics! Everything is included to make one just like the sample! She has sewing patterns on paper and as of March, launched an integrated website called AllegroDigiPatterns where she has almost 400 downloadable e patterns. It's very exciting! 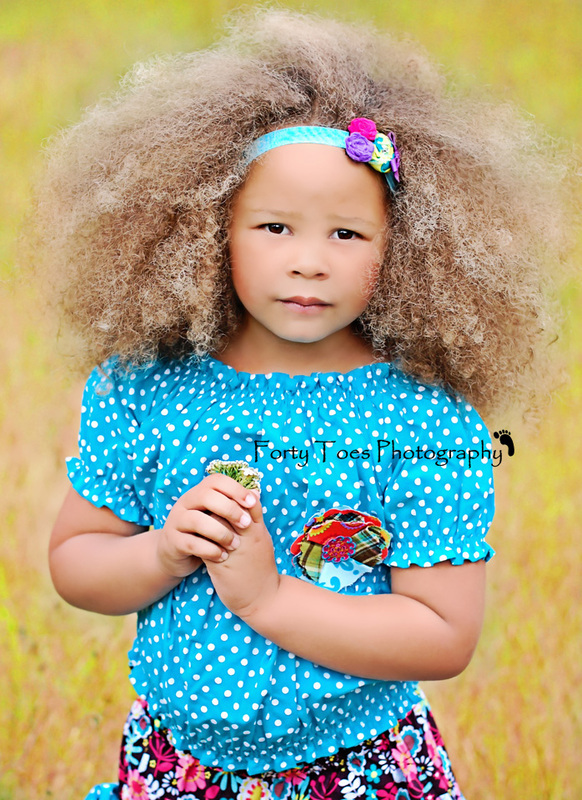 She is continually looking for new pattern designers and fresh fabric collections! Use code FORTYTOES at AllegroFabrics.com checkout for a 15% discount good through June 30! ENTERING the GIVEAWAY is pretty easy! sign her guest book and you are pretty much good to go!! GIVEAWAY ends June 26th! Winner posted June 27TH! My stars that baby girl just takes my breath away!